It’s everyone’s favourite holiday – Christmas! 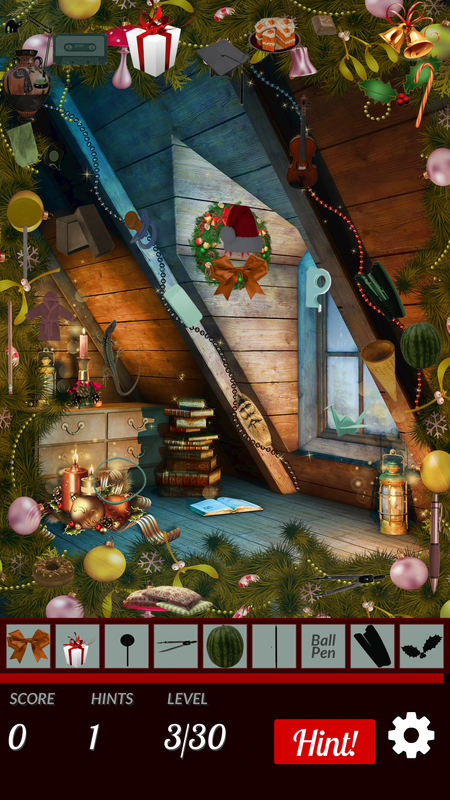 Get into the xmas spirit with our addictive hidden objects game set in a colorful winter wonderland! 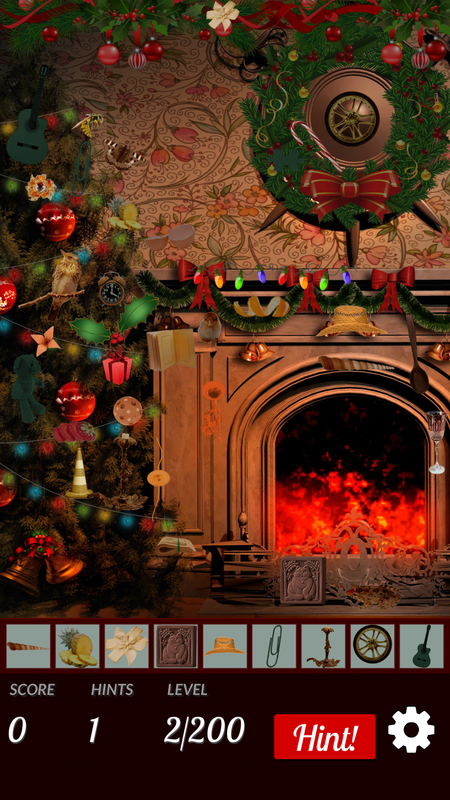 Get cozy by the fireplace & have a Christmas hidden objects adventure! 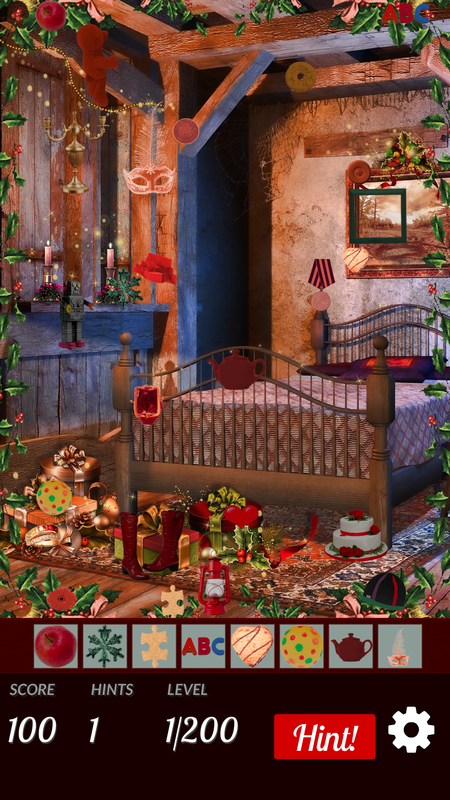 Find hidden objects in beautifully designed Christmas scenes, from cozy fireplaces to lavishly decorated xmas trees. Have hours of quality, family fun as you find hidden objects and artifacts in over 200 stunning levels celebrating the best of the Christmas holidays. 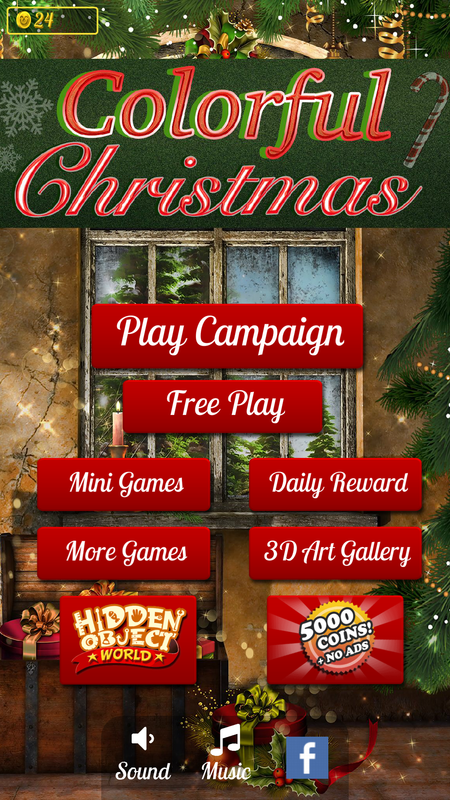 Play our Christmas hidden objects game at your own pace in Free Play mode. 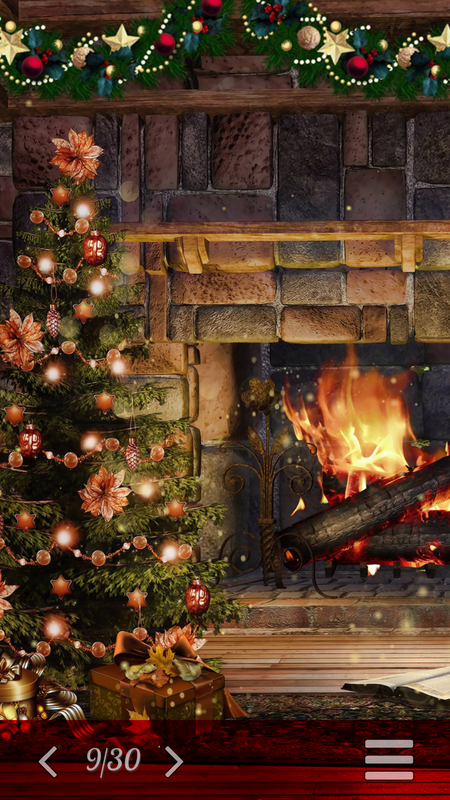 Get cozy and relax by the fireplace as you find hidden objects and artifacts with no time limit. If you want more of a challenge, test yourself in timed mode – can you find all the hidden objects before the time runs out? For the ultimate hidden objects adventure, try out Campaign mode! Find hidden objects & artifacts in over 200 beautifully designed levels through an immersive winter wonderland. Find objects hidden around the cozy fireplace, around the xmas tree, in the bedroom and more! 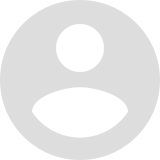 Perfect for all the family and players of any skill level, the game gets more difficult as you progress. Mix things up as you play fun match 3 and memory mini games & enjoy exciting bonus rounds as you work your way through the levels! 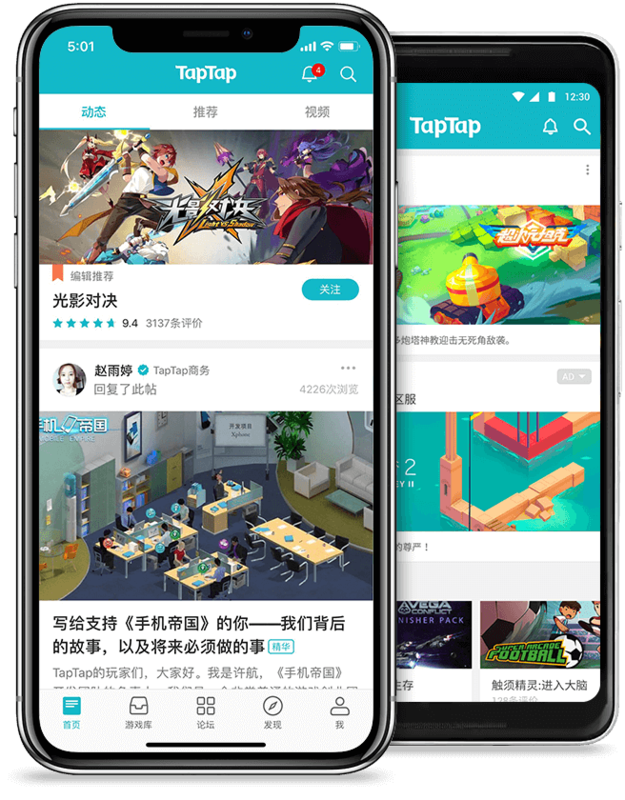 Tap on the objects to zoom in and pan the HD images on each level, a handy tool if the hidden object you’re trying to find is small! Stuck on a level? Can’t find an object hidden in the house? 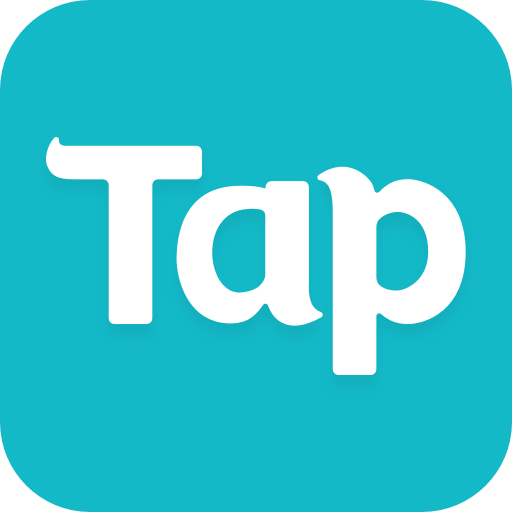 Hints are only a tap away! 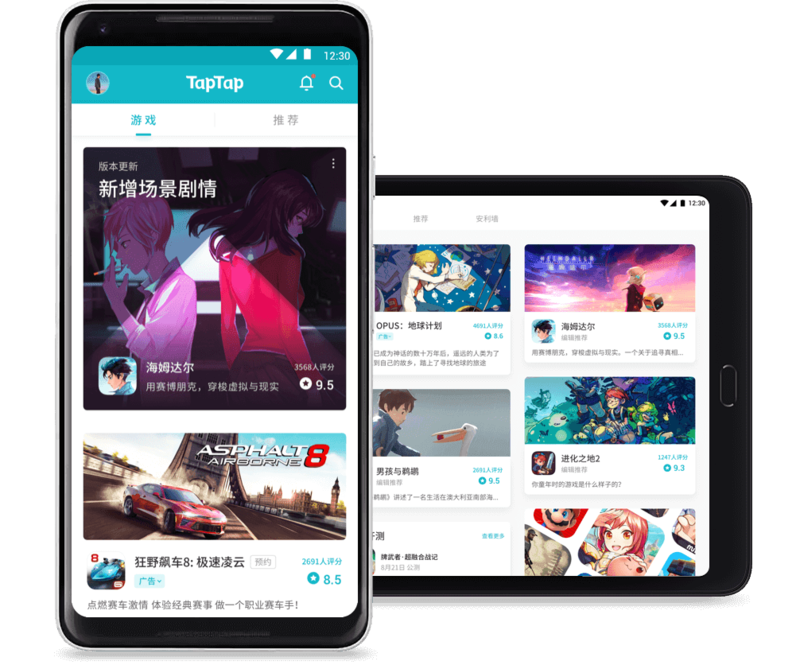 Whether you’re cozy by the fireplace with friends and family, building snowmen outside, decorating the Xmas tree or on your way to work, with no internet connection required, you can enjoy the full hidden objects adventure – wherever you are! HAVE A MAGICAL, COLORFUL CHRISTMAS – DOWNLOAD FOR FREE TODAY!